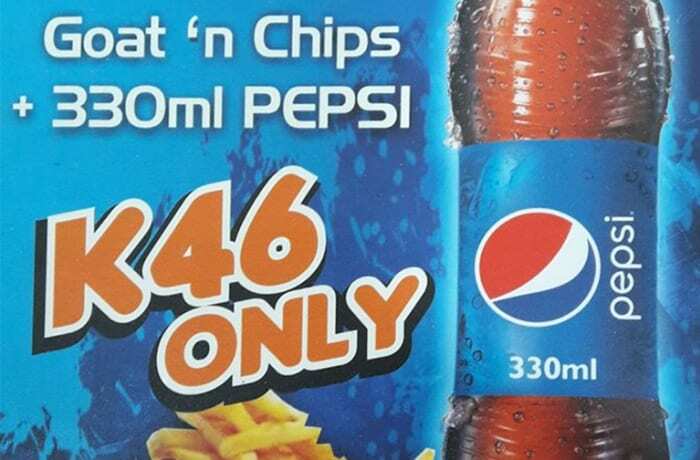 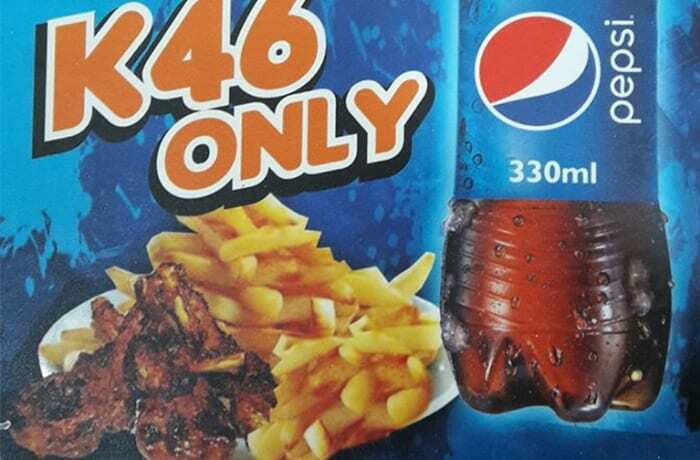 Grilled, Fried & Smoked Goat 'n Chips + 330ml Pepsi Combo at K46 Only! 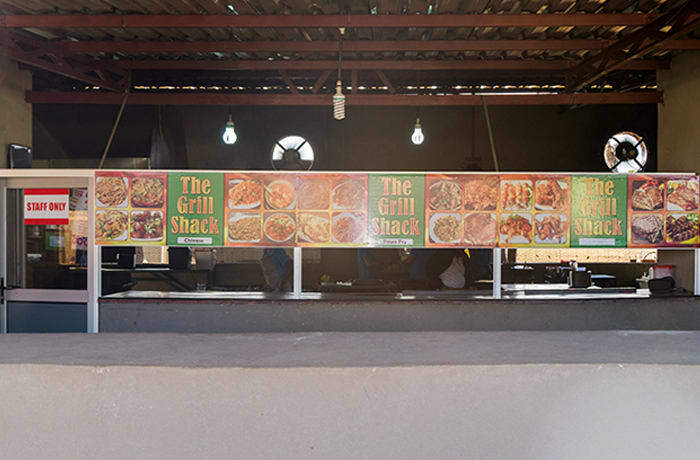 Leave the cooking to someone else and enjoy freshly prepared goat meat with chips, rice or nshima. 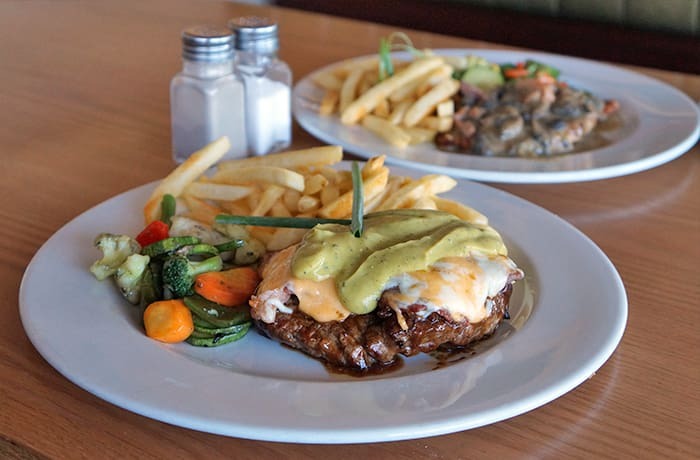 Goat 'n Chips takes pride in their experienced chefs to prepare superb meals. 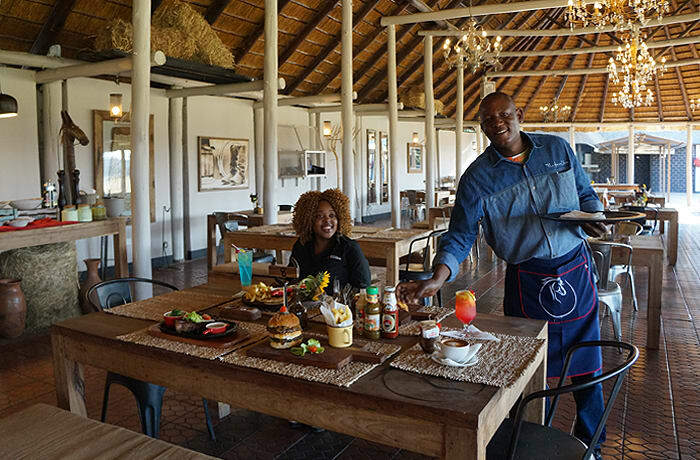 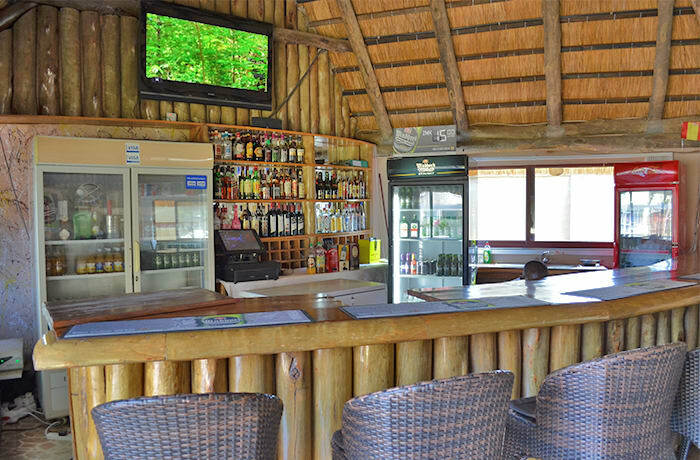 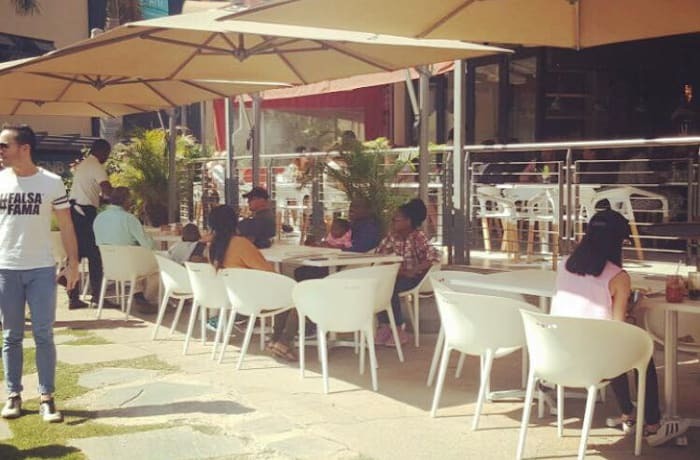 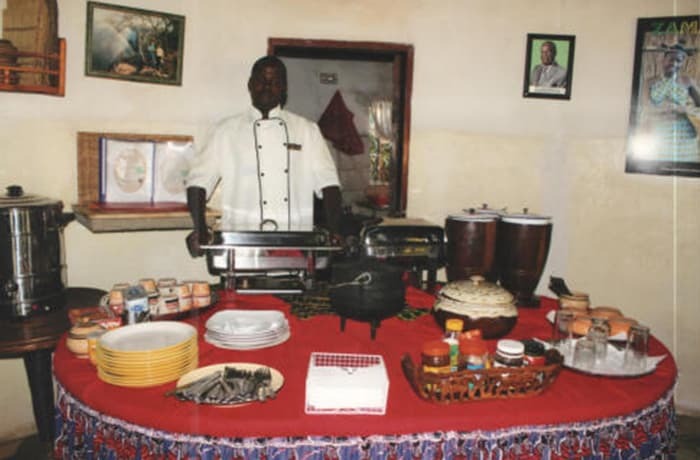 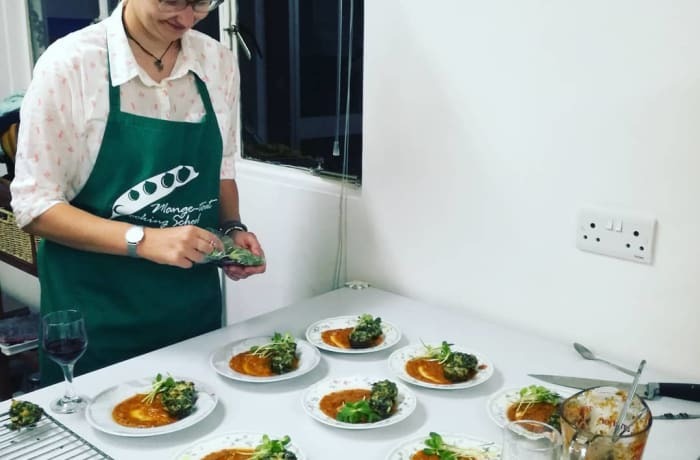 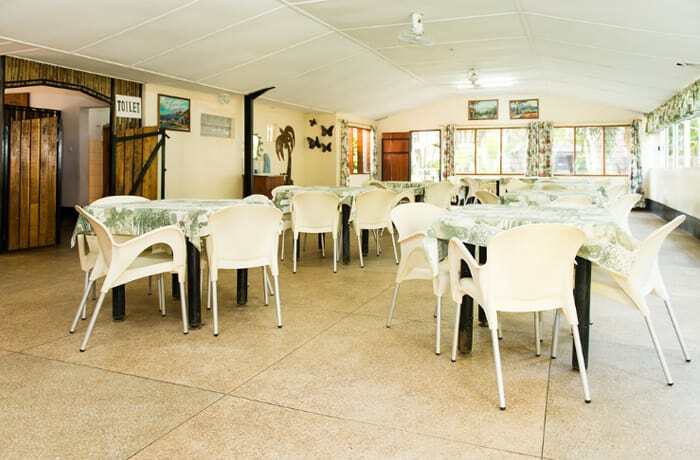 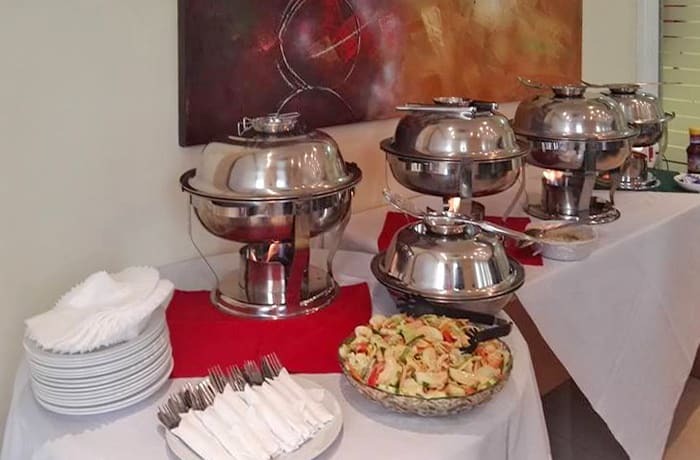 The restaurant believes in good customer service, quality produce and the importance of a comfortable environment for their guests.